“Too Chicken to Plunge”? Don’t let that hold you back from making a splash at the 2018 Philadelphia Polar Plunge! Register as an individual or create your very own "Too Chicken to Plunge” Team. For a $50 minimum donation, individuals can support Special Olympics PA athletes and enjoy the day of excitement of Plunge town. Free food and activities the day of the Plunge – Plunge Town, it’s free and fun for everyone. The pleasure of watching individuals take the Plunge into an icy pool, while watching from dry land. 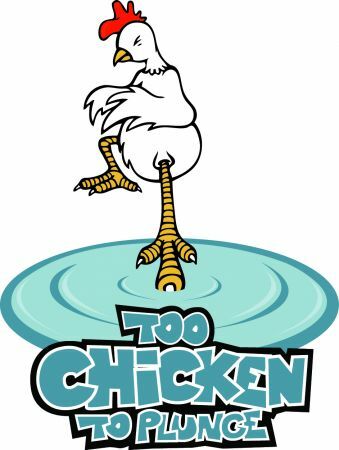 “Too Chicken” Plunges also qualify for our great fundraising incentive items. It’s a win, win! For more information, please call Eric at 610-630-9450, ext. 229. The plunge is open to the public and all spectators are welcome free of charge.